This would be a good reference book. Too much detail for listening. The peripheral information included in the text has many diamonds of information. Anyone who likes trivia will love it. For example: Where does the name &quot;Rambo&quot; come from? 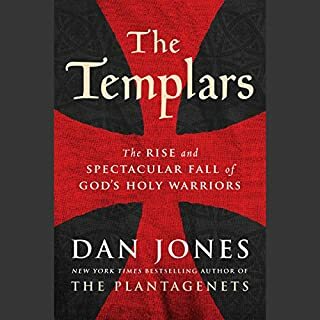 If you have an interest in Medieval history or in the Knights Templar themselves, this book is a treasure chest. In 1895 Cuba began its struggle for independence from Spain - a struggle that resulted in a demand for US involvement. This demand gained intensity when the USS Maine inexplicably sank in a Havana harbor in 1898. Tensions between the two nations rose as the United States continued to insist that Spain grant Cuba its independence and withdraw forces from the island. On April 24, 1898, Spain declared war on the United States. Due to an utter lack of preparedness on Spain’s part, the war was decidedly one-sided. 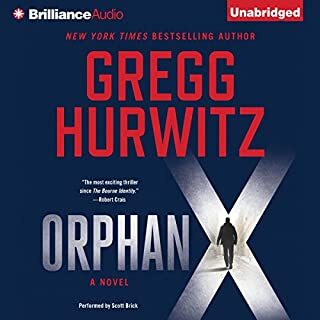 This is a combination of George C. Scott as a superlative military speaker plus an author who does not waste time or words, but gets on with the story as a war correspondent might. 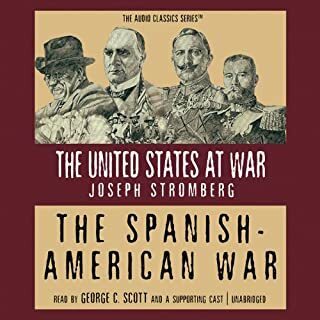 This is The Best story and The Most Comprehensive that I have ever read on the Spanish American War and all the little idiosyncrasies that accompany it. 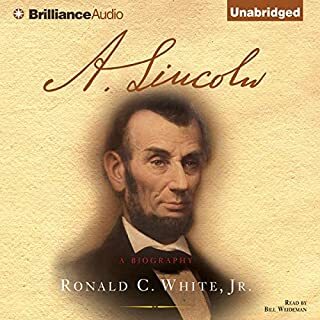 Any American History teacher should treat this book like a military man would treat a rare steak: Eat it up! I have read a lot of worse books but not recently. 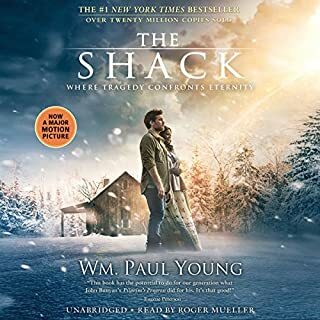 When I finished this book -- yes, dumb me read it all -- I knew I had been infiltrated by "The Good Squad" of the southern evangelical convention's children's section of preferred reading. I thought I might gain a little bit of of knowledge about Custer, believing that I already knew Custer well. I was so wrong. I did not know as much as I thought I knew, and most of what I thought I knew was wrong. The author has done an incredible job of telling the reader about the man who was Custer and about the people around Custer and the world that Custer lived in. 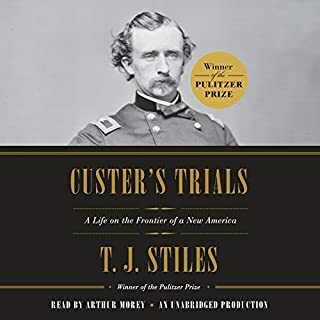 Most importantly, he put the reader into Custer's head and heart and considered the times that Custer faced and who and what made Custer who he was, beyond only being a brave man. If you like the whole period of American History around the Civil War and the first American depression, then you must read this book. 5 stars all around! This is the best thing I have ever read about our sixteenth president. History is presented in a fresh and exciting way. The depth of research is so noticeable and the work so revealing. I will read this book a second time. This is a must read. William Shakespeare's gripping play showed Caesar's assassination to be an amateur and idealistic affair. 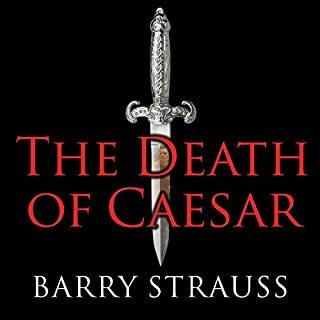 The real killing, however, was a carefully planned paramilitary operation, a generals' plot put together by Caesar's disaffected officers and designed with precision. Brutus and Cassius were indeed key players, but they had the help of a third man - Decimus. He was the mole in Caesar's entourage, one of Caesar's leading generals, and a lifelong friend. Just . . . Great! Great history lesson. If all history was so well written, history would be the most popular major in colleges across the land. This is a book that tries the mind for realism, but it is so exciting and fun that the fantasy can be forgotten. This second naval adventure follows the life of Thomas Paine Kydd who sails into Portsmouth a hero after a ferocious battle against the French. 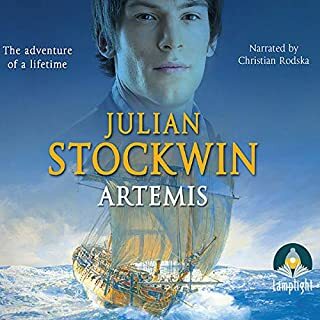 Soon the sea beckons and Kydd sets off aboard his beloved Artemis for another adventure. This is a fine sea tale and a good read, but not up to snuff on sailing or details of ship work. The story is excellent however, and if sea stories are your bag, read it. 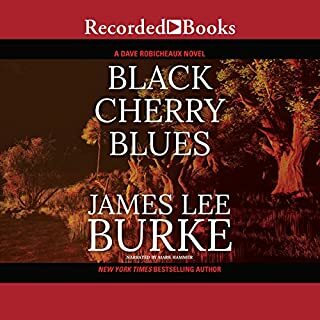 This is the best Dave Robicheaux novel of them all. Mark Hammer is a good reader but not the best. The story, however, is a real nail biter and gut-puller. Just darned good! This is a truly remarkable book about a most common subject. 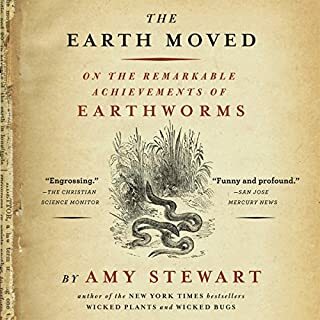 A fun and very informative read. Thank you.